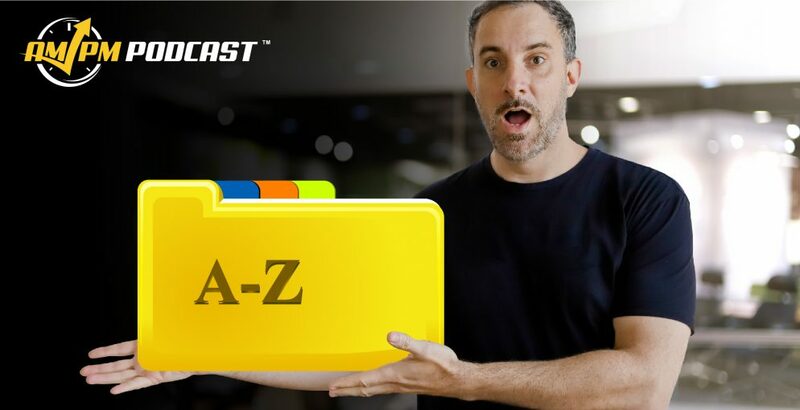 In the wake of the recent Amazon search results controversy, we have decided to address another topic of discussion that’s drawing confusion from sellers: Amazon keyword indexing. For those who are new to selling on Amazon, indexing keywords refer to whether or not the Amazon keyword search algorithm is associating your product’s ASIN with your targeted keywords. Whether or not your ASIN is being indexed for your desired keywords and phrases determines the discoverability of your product to customers using relevant search terms related to your product. In episode 186 of the AMPM Podcast, Host Manny Coats discusses Amazon keyword indexing issues and how they can affect the discoverability of products to customers with Helium 10 team members Bradley Sutton (Operations Manager) and Bojan Gajic (Chief Technology Officier and Head of Engineering). Checking whether your ASIN is being indexed for your desired keywords has been simplified by Helium 10’s Index Checker tool, but that’s just part of it. Index Checker can accomplish hours of keyword index checking within several seconds. While we will be adding new functionality to the tool, use of PPC campaigns will also be your friend in driving more traffic to your listing. The extra activity can show Amazon that your product is relevant to your desired keywords and phrases. Have questions about the importance of proper Amazon keyword indexing for your ASIN? Put them in the comments section below!